Are you wondering what's holding you back? If you aren't getting what you want out of life and your career, maybe it's time to suit up, show up, speak up and have the career you want. It's time to connect your competence to your confidence. Too many women are stuck in the middle of the talent pipeline. 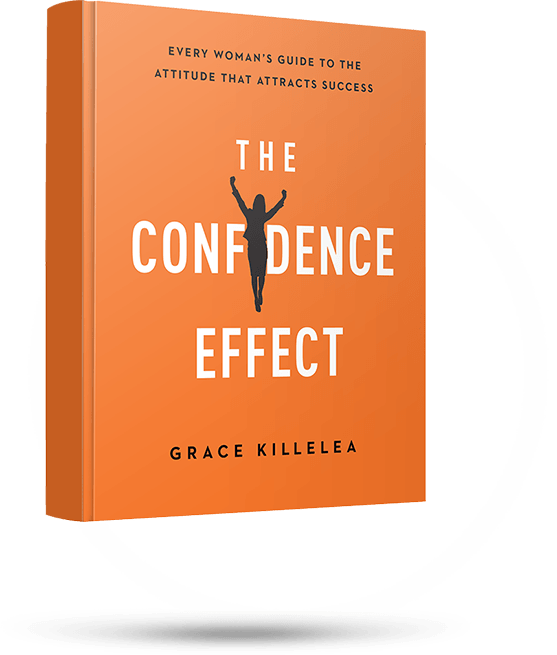 Get practical tips from women's leadership expert Grace Killelea on accelerating your career. See links below to Amazon, Books A Million and Barnes & Noble to order the book today, plus view a video of Grace being interviewed and sign up to receive a bonus CD. Grace Killelea talking about the importance of building confidence. 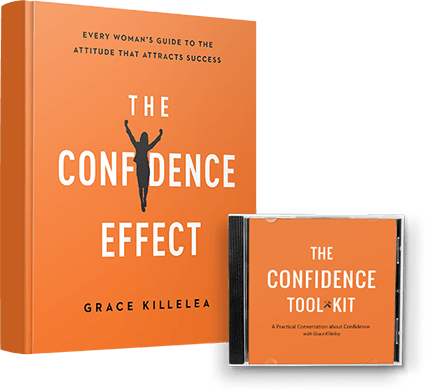 Order The Confidence Effect book today! 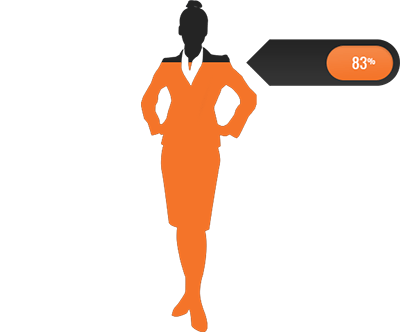 Only 3% of all CEO's in the U.S. are women. 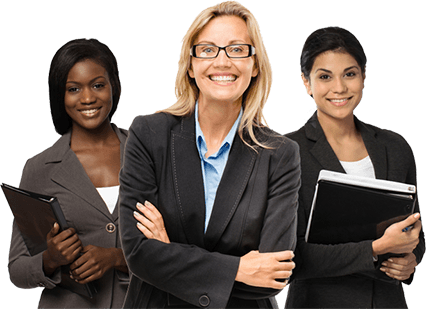 83% of women in middle management have the desire to move to the next level in their organization. We are beyond the days where we can explain this gap purely because of gender bias. While gender bias does exist, we know corporations are more open than ever to diversify and increase the number of women in leadership. We all need to take responsibility for our lives and our careers. It's time for us to learn the tools and tactics to show up more powerfully and with more purpose. It's up to us to lead the change. connecting women to become high-impact leaders. 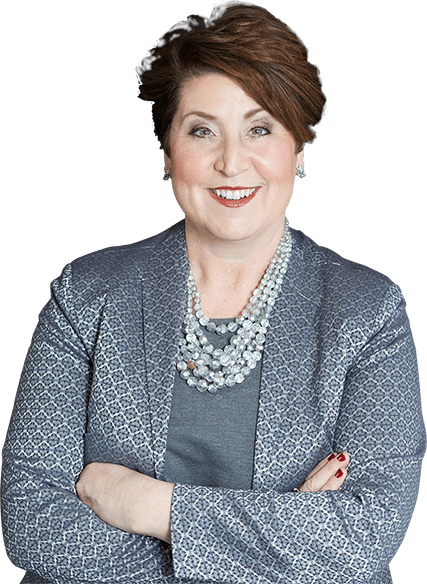 Grace is now a sought-after keynote speaker, consultant and executive coach following a stellar career in talent and human resources, with her last position as SVP of Talent Management for Comcast Corporation. Grace’s many honors include: “Wonder Woman” by Multichannel News; “Women on the Move” by CableFax’s; “Women in Power” by DiversityPlus magazine; “Mentor of the Year” by WICT Northern California Chapter; and “Lucille Larkin Lifetime Achievement Award” by WICT Philadelphia Chapter. Grace was honored to receive the SmartCEO Brava Award in 2015 as a Top Female CEO in Philadelphia. As founder of Half The Sky Leadership Institute, she designed a nationally recognized program that promotes the four cornerstones of leadership: relationships, reputation, results, and resilience®. Her success led her to develop a co-ed program in Fall 2015.